I told you we can rock just about everything the skinny girls wear. I was actually a little excited when I saw Vanessa Hudgens in her leopard print leggings with a white top. 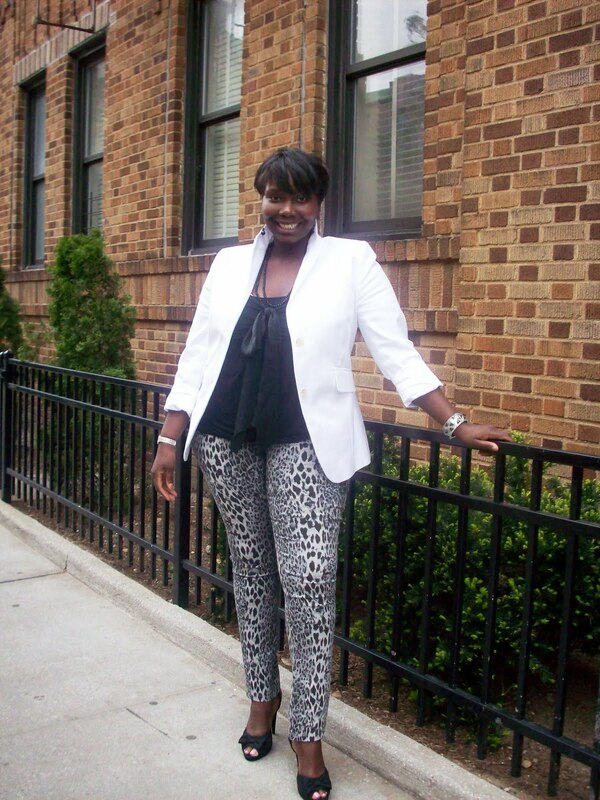 Of course, it made me think about Monday’s post of me in my animal print jeggings. Look at the similarity, curvy girls rule.